The weather has been rainy, cold and damp. You’re probably not thinking of Irrigation. We are! We are getting ready for you! Check out behind the scenes here at the JB Irrigation yard where we are getting our trucks ready so we can service your sprinkler system this season! Inspect the system for leaks. Leaks are a huge water waster. JB Irrigation can perform regular maintenance checks for leaks, broken or clogged spray heads, and other problems. Install a rain shutoff switch. JB Irrigation installs these sensors that can be retrofitted to almost any system and help compensate for natural rainfall by turning off your system in rainy weather. Look for savings. Many water utilities offer rebates for certain water-efficient products. Consult with your local water provider. Have your system audited. Hire JB Irrigation to conduct an irrigation check and test to verify areas are being watered evenly and appropriately, and make necessary adjustments. Winterize your system. 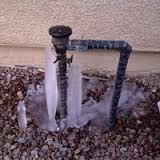 JB Irrigation can prepare your system from a freeze that can crack pipes, valves. and sprinklers. Are You Ready For A Summer Pre-Season Irrigation Check? Numerous home owners and entrepreneurs know that spring is prime time for a cooling check—nobody needs to have the A/C breakdown when summer temps hit triple digits. But most individuals may not understand that it’s additionally an ideal time to complete an irrigation check. Irrigation systems across the nation are relied on during the hot summer months to keep landscapes alive and healthy, so a spring inspection can keep your system free of irrigation issues when you should be enjoying your outdoor spaces. Following these irrigation checks can help prevent problems and even help save water this summer. The first sign of any major problem can show up on the water bill. Does it seem high compared to the previous month or year? Is it comparable to others in the neighborhood? Are you concerned about how much water you are using? Are you interested in potential water-saving solutions? Are there signs like soggy turf or erosion? Are your plants and grass healthy? A quick walk around the property can help reveal any obvious leaks or issues. Head to the controller and run and inspect each zone, one by one. Check for missing or clogged emitters, or sprinklers that are broken or out of alignment. If you see any odd spraying that could indicate broken or chipped nozzles. If the water use is high, but the turf seems dry, low water pressure may be an issue. A rainbow that appears as the zone is running can be telltale sign of high pressure. Spray heads are meant to run at max of 30 PSI and will begin to fog or mist at higher pressure. Pressure regulating spray bodies or rotors, or another device may be necessary to get the pressure right. It’s always good to double check the watering schedule. If a controller was left to its default settings after a power outage, someone meddled with the settings or there were any recent site changes (new plants or removals), then adjustments may be necessary. To get the right watering schedule dialed in, make sure you understand the irrigation controller, system outputs, plant water needs, and soil type. It’s smart to check out the drip filter, even if it was cleaned at the start of the season. If it’s loaded up with debris, you may need to clean the filter more frequently. Pay special attention to drip irrigated areas. When water is applied more slowly, it can be more difficult to tell when overwatering is occurring, so check the area for signs. Most spray heads are really inefficient, with a distribution uniformity (DU) of 40 percent, meaning only 40 percent of the water gets to the plants roots. The problem is how fast they put out water. Hurricane Harvey put sixty inches down in some parts of Texas over 72 hours. That’s a precipitation rate of 0.83 inches per hour. Most fixed sprays apply water at twice that rate. This usually leads to ponding, runoff and a lot of wasted water. Swapping fixed spray heads with high-efficiency fan-spray or rotary nozzles can double the efficiency on most systems, saving hundreds of gallons each week. In most cases all you have to do is change the nozzle. In the meantime, make sure any spray nozzles are scheduled for short run times with delays in between to allow water to soak in, not run off. High-efficiency fan-spray or rotary nozzles water more slowly, so the water reaches its target. JUST ASK FOR SUMMER SUCCESS! 1. Ask About the Water Bill: Are there any water use concerns? 2. Walk the Property: Inspect plant health and signs of issues. 3. Inspect Each Zone: Check sprinkler alignment. 4. Perform a Pressure Check: Watch for misting and under-performing heads. 5. Check the Schedule: Adjust controller as needed. 6. Double-Check the Drip: Check filter and signs of overwatering. 7. 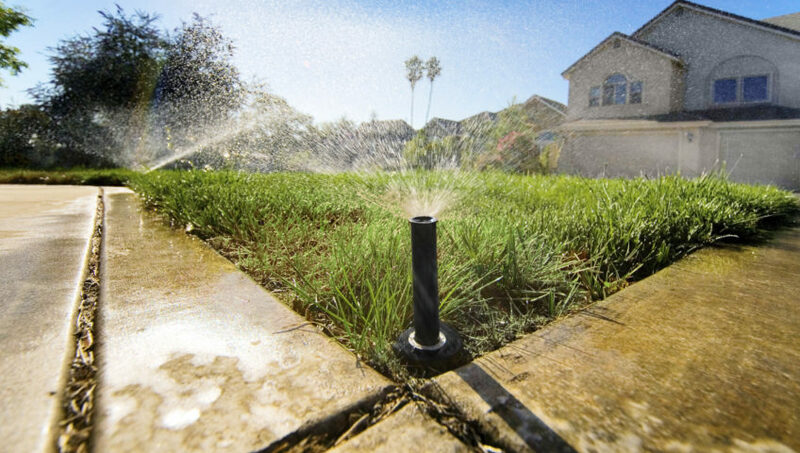 Save Water: Upgrade sprinkler nozzles to high-efficiency models. The temperature is expected to plunge in the Houston area for most of this week. Starting on Monday we’ll see a low of nearly 25 degrees, and this freezing cold trend continues through Thursday. During hard freezes like this it is critical to properly winterize your system and prepare it early as possible. Water freezing inside your irrigation system can cause a variety of parts to fail and leak water once the freeze passes. It’s not uncommon for us to receive hundreds of calls after a freeze from customers with broken backflow preventer, PVB damage, broken pressure vacuum, split valve damage and more. What Do I Do When My Sprinkler Has Freeze Damage? 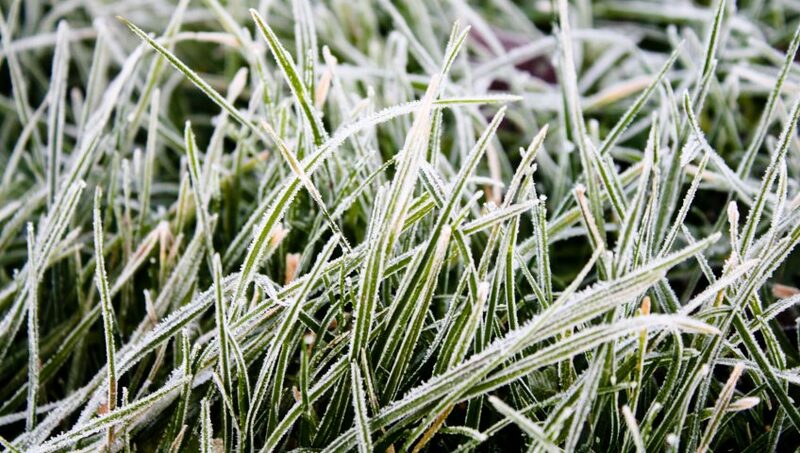 If you suspect that your irrigation system is damages during the freeze, you will want to have it professionally inspected and repaired. Turn off the water to your system and call our service team at 281-744-6909. 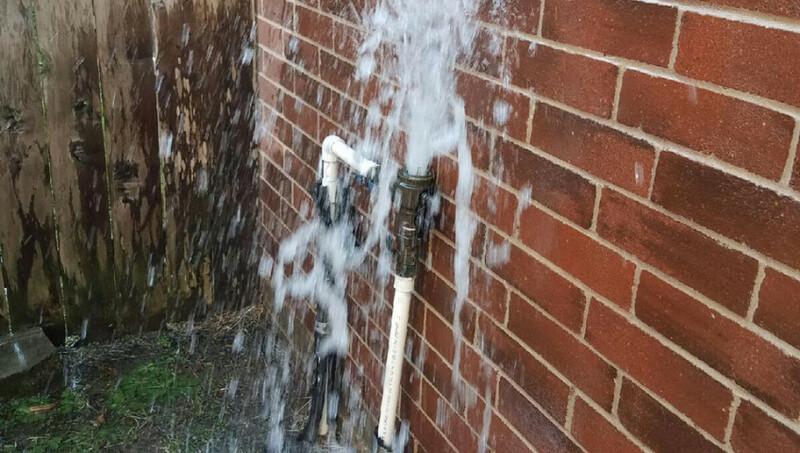 Our service call time slots fill up fast so contact us as soon as possible so we can help you fix the freeze damage before any additional money and water is wasted from leaks. 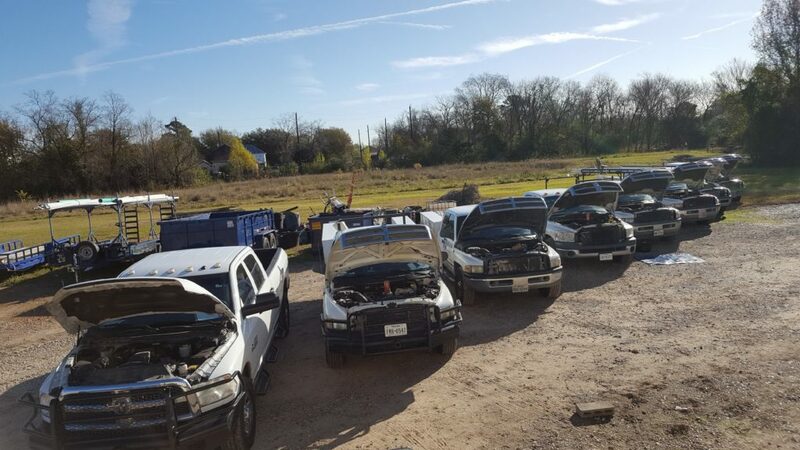 We know that hard freezes are rare in the Houston area and these weather related repairs can catch us off guard. 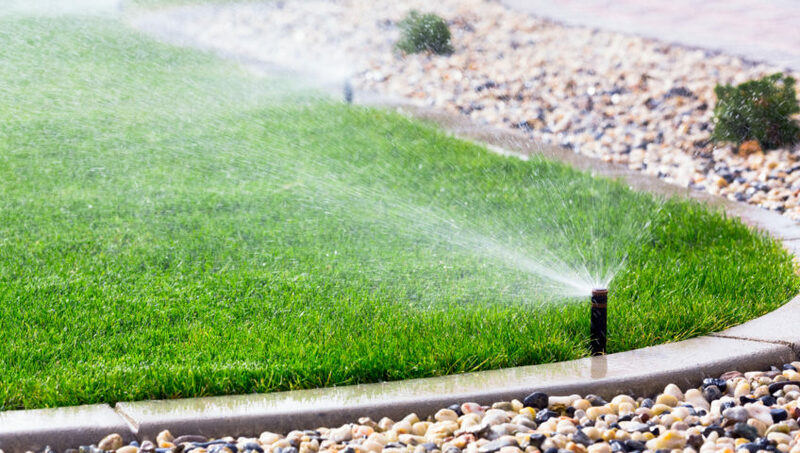 JB Irrigation is here to help you through the entire process, from offering water saving tips, to winterization and emergency repairs, so call or email our team today and we will take care of all of your sprinkler system needs. 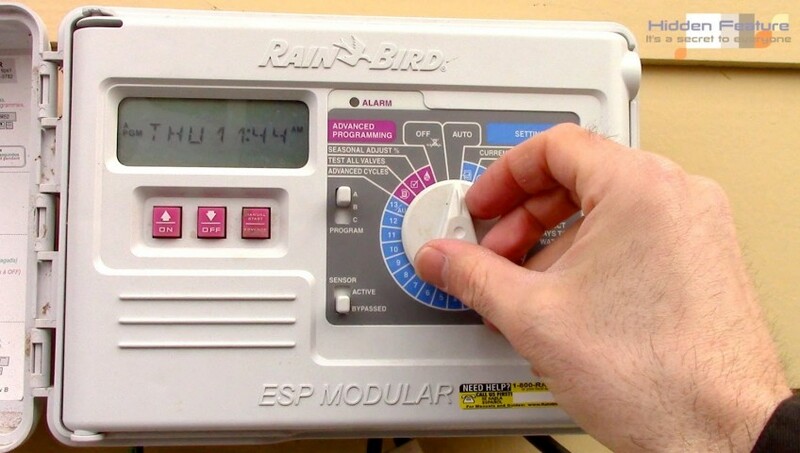 Adjust your irrigation controller (timer) run time for seasonal changes in weather once a month. Simply making a monthly change to the irrigation operation times can save more water and money than any other thing you can do. It costs nothing but a few minutes of your time each month. Most controllers even have a % key that makes changing the time quick and reasonably painless. Put a reminder on your calendar so you are reminded each month. Even greater savings come with weekly time adjustments, but monthly will provide the most return in water savings for your time invested. Call JB Irrigation today and we can audit your sprinkler system and show you how to save water with you Irrigation System. Run your irrigation system during the morning hours, especially if you use sprinklers. Less water is lost to evaporation when the temperature is cooler, plus in most areas the wind doesn’t blow as hard in the mornings. Watering in the evenings can lead to turf and plant disease problems because the water sits on the plants all night, especially in humid climates. The United States Environmental Protection Agency’s (EPA) annual Fix a Leak Week might be coming to an end, but you don’t have to wait until next year to continue saving water! There are more ways to prevent water waste than only protecting your pipes from bursting, breaking or busting. Try these tips from JB Irrigation to conserve water all year round. 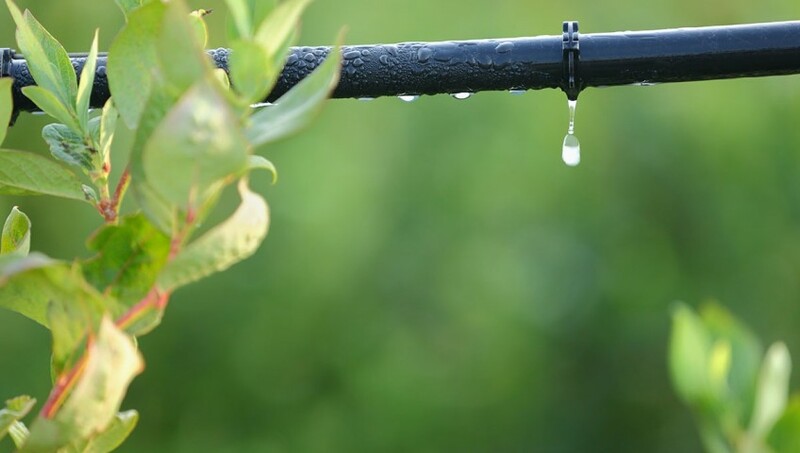 Drip irrigation allows for low volume amounts of water to reach your plants right at the root, preventing overspray, runoff and evaporation and uses 20 to 50 percent less water than conventional pop-up sprinklers. JB Irrigation can easily convert your conventional sprinklers into drip irrigation. 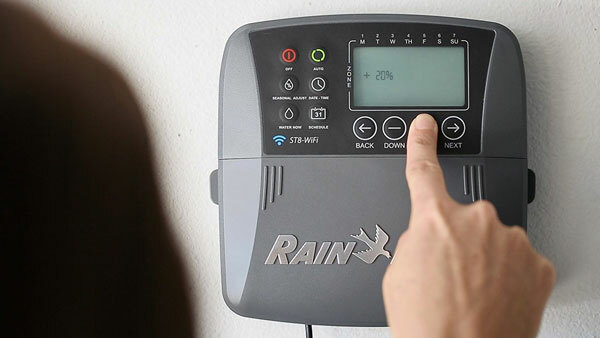 Manage your irrigation system with smart, water efficient controllers that take the guesswork out of scheduling run times, which saves time, money and water! JB Irrigation’s smart controllers include features that factor in weather patterns, rainfall probability, temperature forecast, zone specific calculations and more to avoid over watering and prevent water waste. Irrigation systems require setup. As you prep a your system for its first-time use this spring, you’ll need the things to set up an irrigation schedule that will work best for the site’s specific conditions: the water requirement and the precipitation rates of the sprinkler heads or drip emitters. information. Evaporation happens to water from the soil surface, and transpiration occurs to water from the leaves of the plant. Historic ET data for your area can be obtained through online sources like your local university extension’s website. The amount of water lost through ET changes with the seasons, so you’ll need to reset the watering schedule throughout the year to accommodate these modifications. Precipitation rate: This is the rate at which water is being applied to your plants in a certain amount of time (usually inches per hour). The best way to figure out the precipitation rate of your sprinkler heads or drip emitters is to do an irrigation system audit. 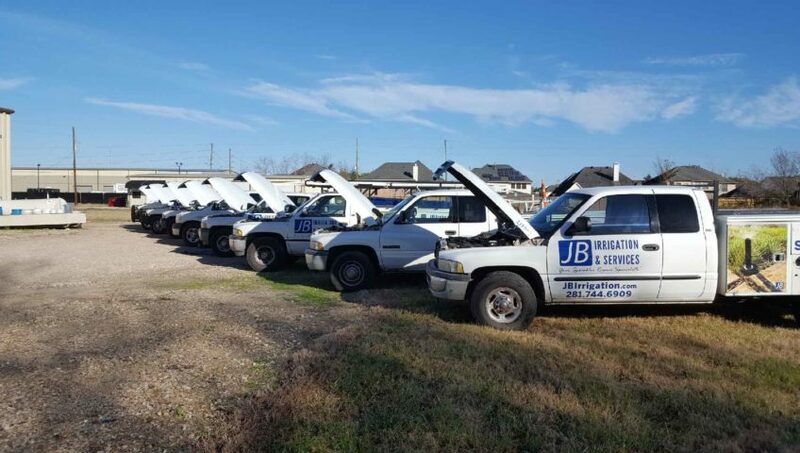 Contact JB Irrigation today to have one of our knowledgeable technicians out for a “Spring System Check and Startup Inspection“. We will check over your entire system and provide you with suggested run times and an irrigation schedule. Most people wake up in the morning and don’t see any water so they assume they have no busted pipes. Pipes bust because water gets trapped in them and expands. If the water expands and has no place to go it will eventually burst your pipe at the weakest point. I typically don’t get any calls until mid day when the pipes start to thaw out and the water starts spraying. If you have one of these on your sprinker system it needs to be wrapped during freezing conditions. Otherwise ice will form inside, expand when it thaws and break it.